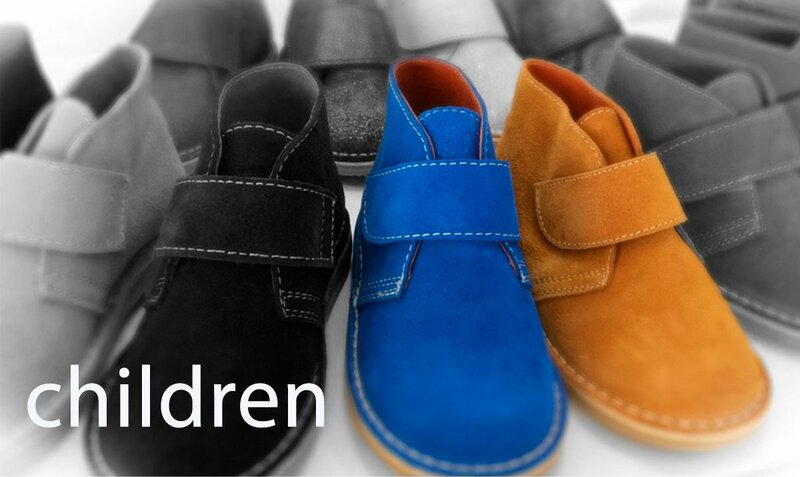 In Autenticasbotas, the largest online store of desert boots in the world, we love boots and we love color. When these two things come together they create a passion. Call them as you want: chukka boots, chukkas... Every so often we make new models to find what you are looking for and we are attentive to the new trends in leathers and to the comments that you make us. 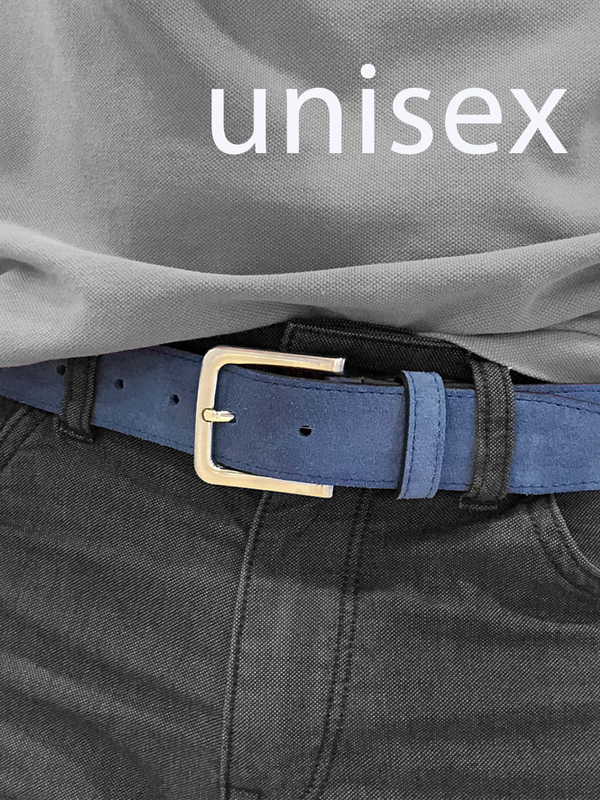 Everything fits in our catalog, including accessories such as the matching shoulder bags and belts, which are made in the same colors on top quality suede leather and delight those who like to go in harmony. For what you need, because you use them the same with denim clothes as with leggings, for a festival or more formal occasions. You will wear your boots the days you go out in an informal casual outfit or with something more classic. When you want, there is always occasion to wear authentic quality desert boots. And among our permanent stock with more than 6,000 pairs you will surely find yours. 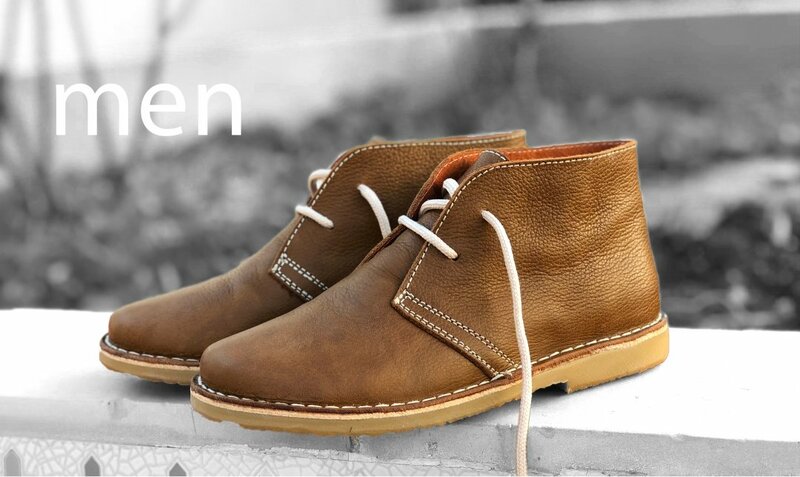 We are aware that our desert boots are an integral part of our lives and also fashion products to show the world. The feeling of walking down the street and see someone smile at your desert boots ... priceless. Join us and experience this great feeling. 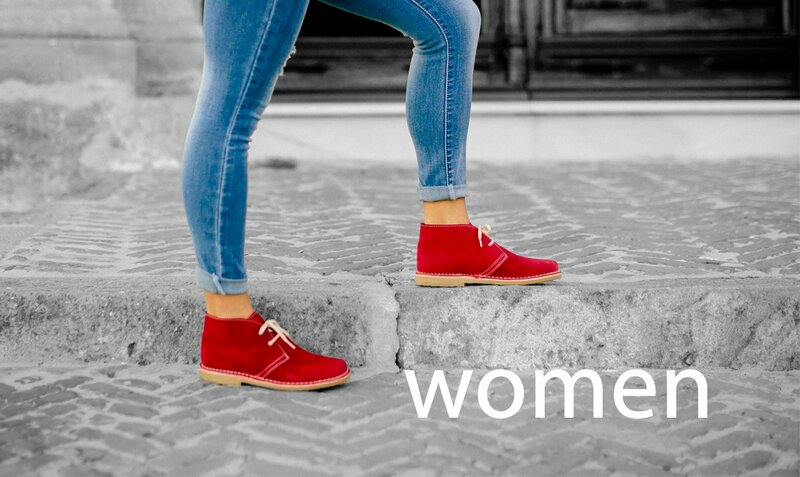 These "chukkas" give color and good humor to life. For men, women and children we manufacture our desert boots with high quality and European materials. You will find no equal to the Autenticasbotas. The leather used comes from one of the leading leather tanners in Spain, with superior quality. This detail, coupled with a durable, soft construction makes them different from the rest. Try them and be satisfied. Want to know why?